Our team combines the power of nature with science to create unique nutritional supplements that help support optimal health and body function. Each product has been carefully developed by our team of Doctors, Scientists, Nutritionists, and Pharmacists based on cutting edge clinical data and research. 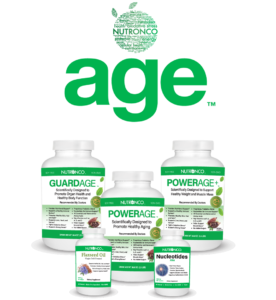 Our innovative products are formulated to help support key factors such as overall health, energy, digestion, organ protection, nutrition and immunity. Our team of experts have developed a breakthrough scientific approach that defines specific nutritional supplements for various conditions. Each condition has its own unique requirements that are specifically targeted by select nutritive ingredients. 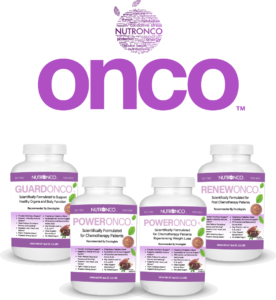 We have developed comprehensive nutritional pyramids for general health, patients undergoing chemotherapy, aging, and brain health, that guide the formulations for each product. 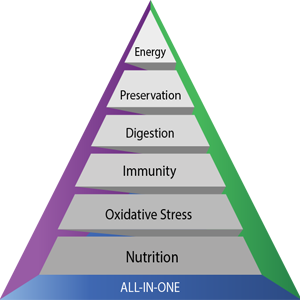 Our proprietary products have been designed to be All-in-One nutritional supplements. 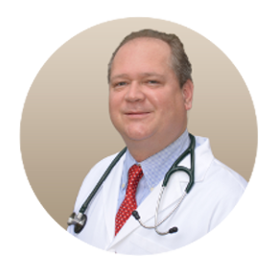 Dr. Peter Acs has over 25 years of experience as a researcher and practitioner. He has a PhD in Molecular and Cancer Biology, and was a practicing oncologist focused on the prevention, diagnosis, and treatment of cancer. With his dedication and experience in patient care, Dr. Acs understands how important proper nutrition is during treatment and recovery. Sign up to recieve the latest news! 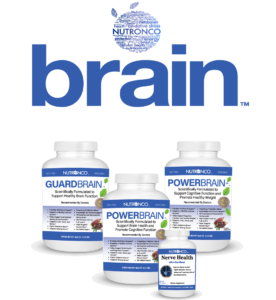 All-In-One Scientifically Formulated Nutritional Supplements for Chemotherapy Patients, Aging, and Brain Health.